It’s been a very good year for Warner Bros. at the box office, as the studio crossed the $2 billion mark at the domestic box office on Sunday. It’s only the second time in studio history that WB has hit this mark, and comes just days after the studio hit $5 billion worldwide. 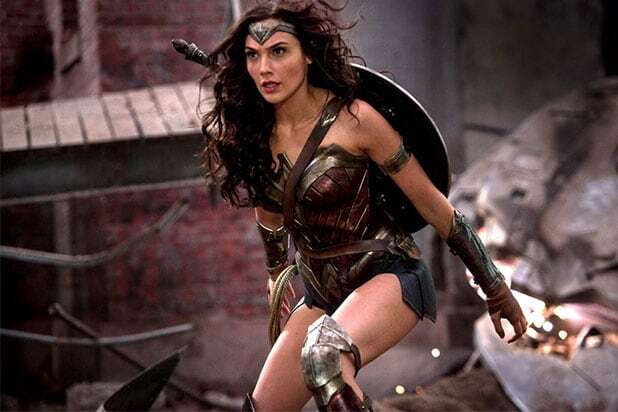 Though the studio’s latest film, “Justice League,” hasn’t performed as well as analysts hoped with $212 million domestic through four weekends, WB has had plenty of other big successes this year, most notably “Wonder Woman,” which became the movie of the summer with $412.5 million. 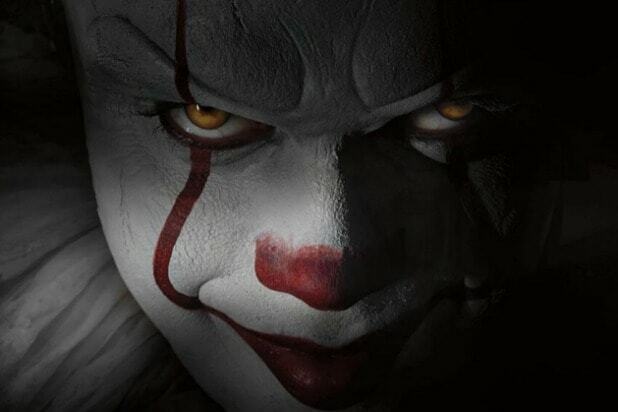 WB also had the big surprise of the year with “It,” which became the highest grossing horror movie and highest grossing September release of all time with $327.3 million. Other films that have performed well for WB are Oscar contender “Dunkirk” ($188 million), “The Lego Batman Movie” ($175.7 million), “Kong: Skull Island” ($168 million) and “Annabelle: Creation” ($102 million). That gives WB seven films that have grossed more than $100 million, the most of any studio, as well as an industry-best eight No. 1 opening weekends for 2017. Warner Bros. is currently first on the domestic charts with 20 percent market share, though Disney will overtake them once “Star Wars: The Last Jedi” is released. Even still, WB has been remarkably consistent over the past decade, finishing in first or second among all studios in eight of the last ten years, including a studio record $2.13 billion made in 2009. WB is also the only studio to gross more than $1 billion domestically every year since 2000. With the success of "Wonder Woman," Warner Bros. wants to get you a sequel as soon as possible -- and every great story needs a villain. Here's who Diana might face in "Wonder Woman 2." In one of the most popular storylines from the "Wonder Woman" comics, Diana faced off against the Gorgon Medusa in a battle to the death inside Yankee Stadium. Of course it was broadcast worldwide. British archaeologist Barbra Minerva, aka Cheetah, is another of Wonder Woman's most popular foes in the comics. Her comic look probably won't work for a sequel, so a cinematic upgrade would be needed. Deimos is the God of Terror and also the son of Ares, the God of War from the first film. Deimos could look to avenge Ares in the sequel. The evil sorceress was almost the villain in the first film, but didn't make the final cut. In the comics, she has teamed up with DC bad guys like Lex Luthor. One of Wonder Woman's more classic foes is a brilliant scientist, Dr. Doris Zeul, who managed to hijack the body of a circus performer with the power to increase her size. Wonder Woman's version of Superman-killer Doomsday, Genocide defeated Wonder Woman in their first ever battle -- and even stole the lasso of truth. Both cunning and ruthless, Max Lord is Wonder Woman's version of Lex Luthor. Lord was so villainous, Wonder Woman snapped his neck in the comics. The misogynistic Doctor Psycho seeks to dominate women with his mind- control powers. He once targeted Steve Trevor in order to mess with Wonder Woman's emotions. If you liked this gallery, check out Possible ‘Wonder Woman’ Sequel Storylines From the Comics (Photos).